Curtiss 02 - Seagull at Atlantic City NJ. Curtiss 03a - Seagull at Atlantic City. No date no names of 2 chicks. 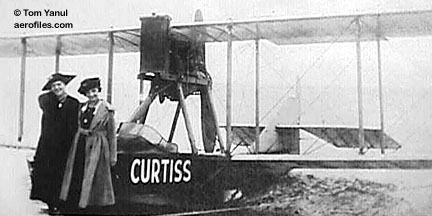 Curtiss 03b - From same album, but is a different ship. Note windshield, engine mounts, canister float, no G-strut. Maybe US Navy? 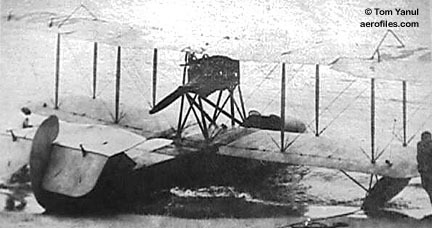 Curtiss 04 - NC-4 at Atlantic City. Off-subject, but unusual view. Curtiss 05 - From a postcard, retouched in color, captioned "US Navy Hydroaeroplane." Underwing was badly airbrushed. Is C-1?